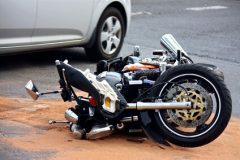 Fontana, California (April 7, 2019) – The authorities have disclosed the identity of a man who was killed in a motorcycle accident which occurred in Fontana on Friday morning. According to a local news source, the accident happened at about 5 a.m. on Redwood Avenue near Santa Ana Avenue at about 5 a.m. April 5. 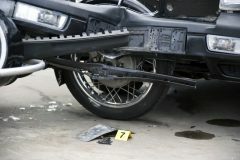 As per the report, 35-year-old Ricardo Martinez was riding a motorcycle in the area when he crashed into a semi-truck. Martinez was killed in the collision. The Fontana Police Department’s Major Accident Investigation Team is investigating the cause of the accident.